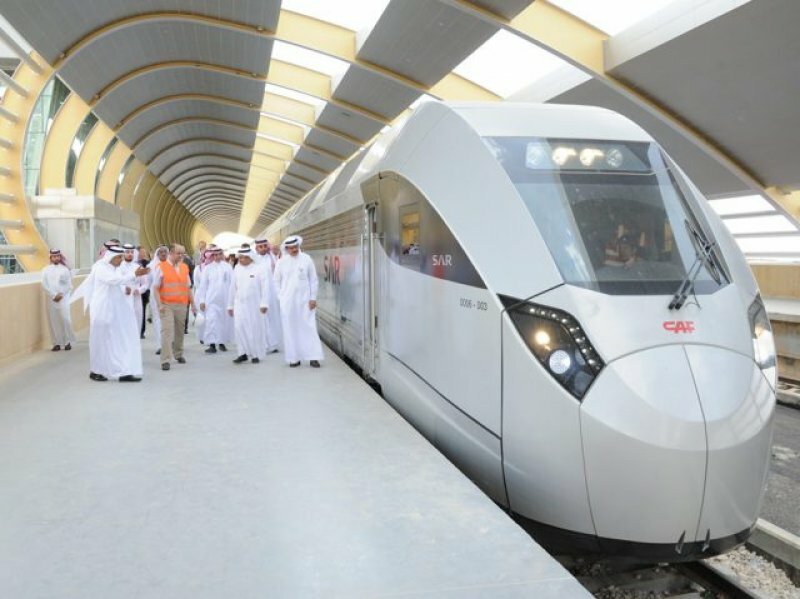 The Minister of Transpiration and Telecommunication (MTT), Kamal bin Ahmed, has announced a tender for the appointment of a consulting firm to establish the first phase of Metro Bahrain Network, where the Ministry recently completed a feasibility study for the Metro, prepared by the Spanish consultancy firm IDOM Consultant Engineering. He said that the Metro Bahrain Network will be implemented in phases, the first phase recommended by the study is the construction of two lines of metro network with a total length of 29 km of suspension bridges with 20 stops serving most residential and commercial areas contributing to linking strategic areas and various attractions. Passengers from both lines can switch in a number of stations, aiming at a capacity of more than 40,000 passengers per hour. (MTT) aims to provide alternative, modern and environmentally friendly transport network. It is expected that the sector will contribute to the creation of new job opportunities of 2,000 jobs, giving the priority to Bahrainis through training them and providing them with the necessary practical expertise to promote this sector in order to encourage leadership and innovation.